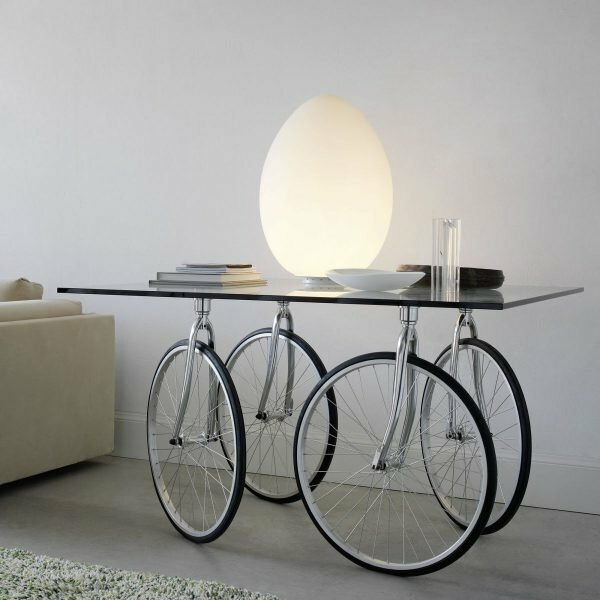 You have at home old bicycle that just takes space and you do not know what to do with it. 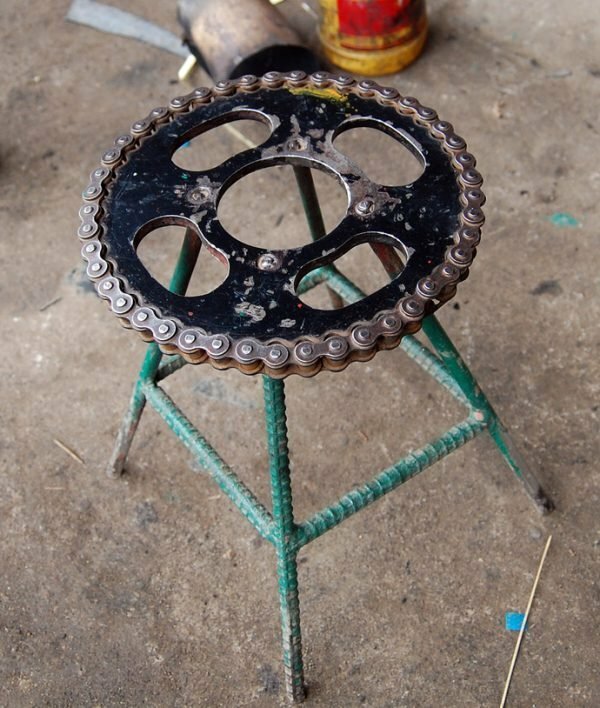 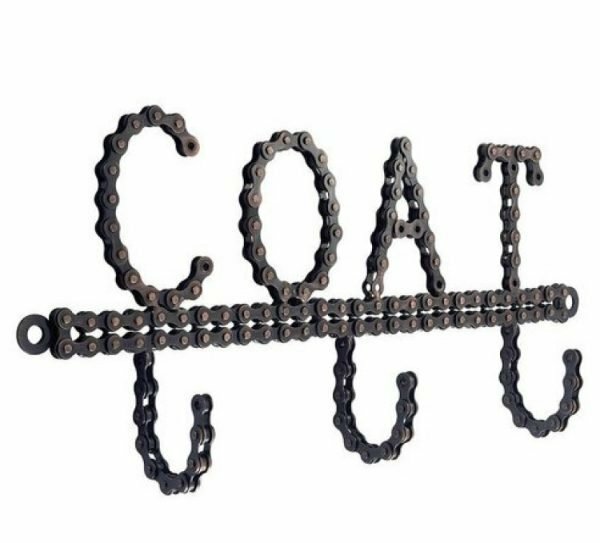 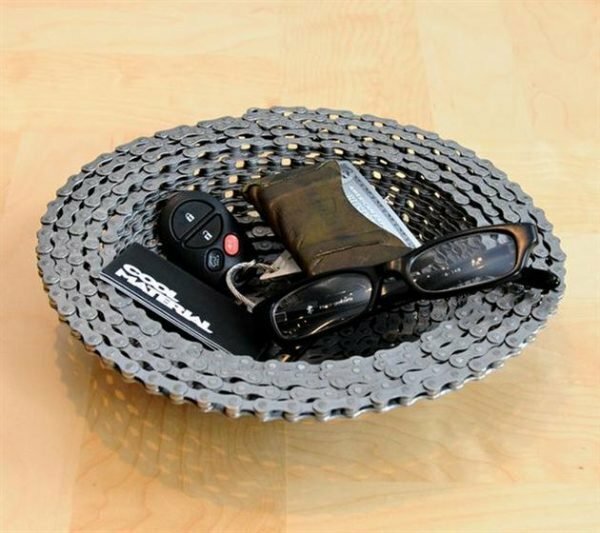 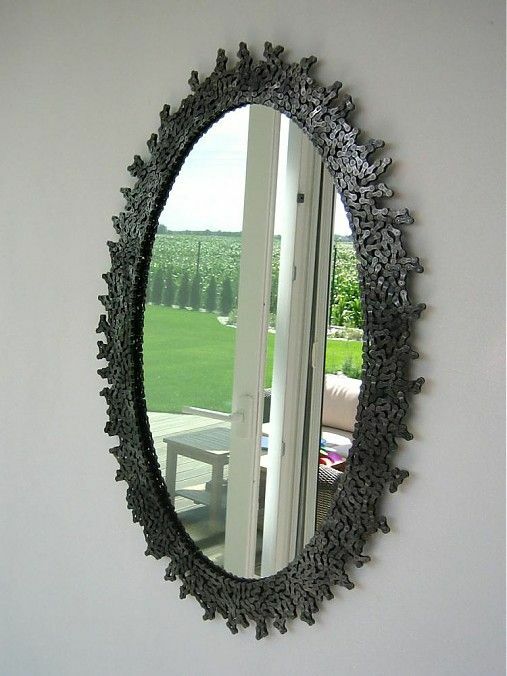 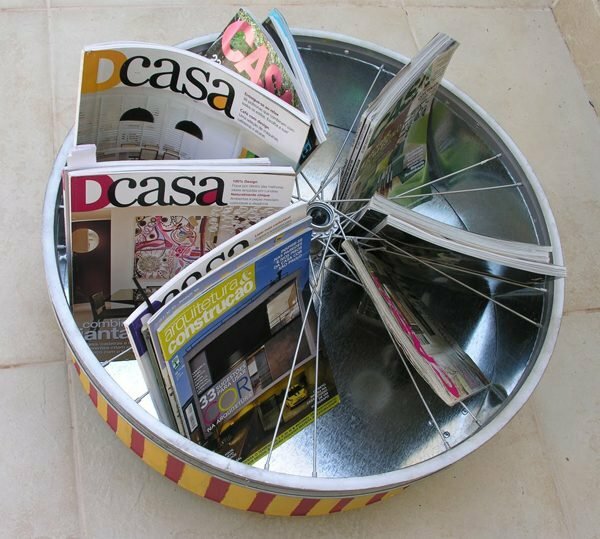 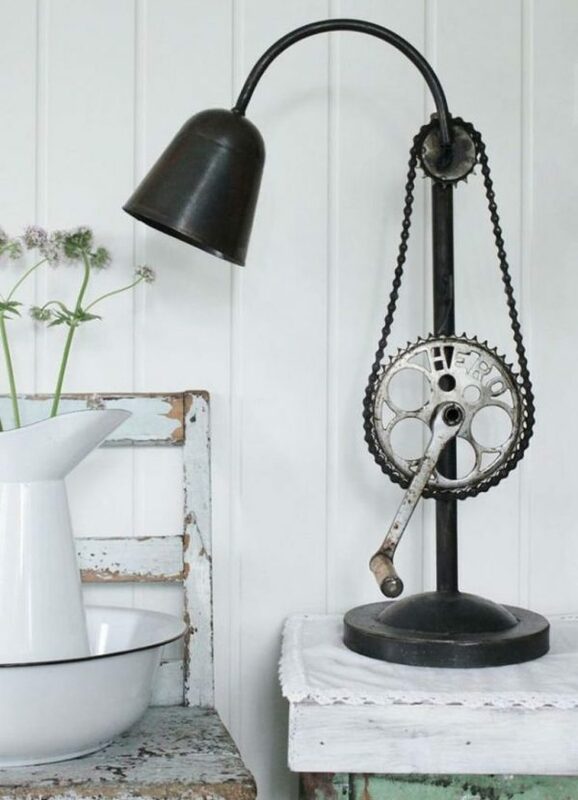 Do not throw it off, from the parts of the old bicycle can be made things that look really cool in the interior or in the garden. 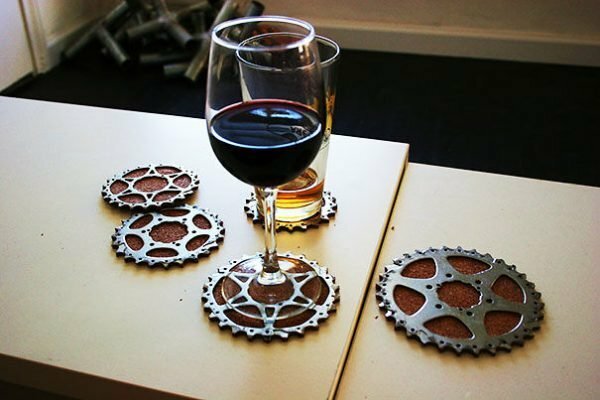 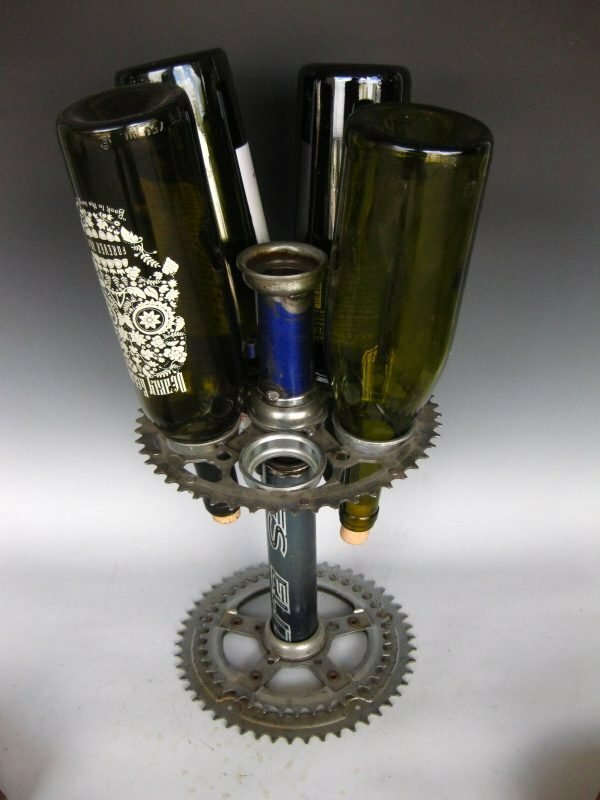 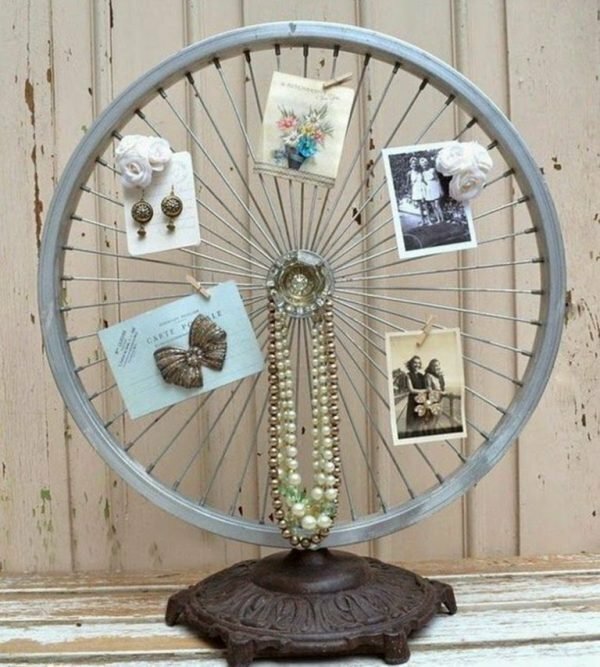 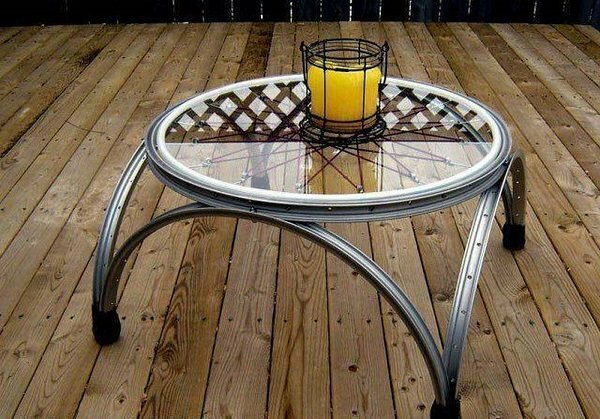 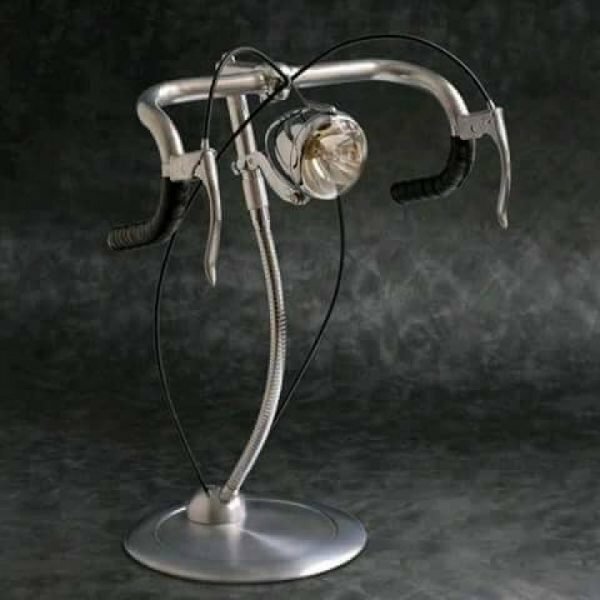 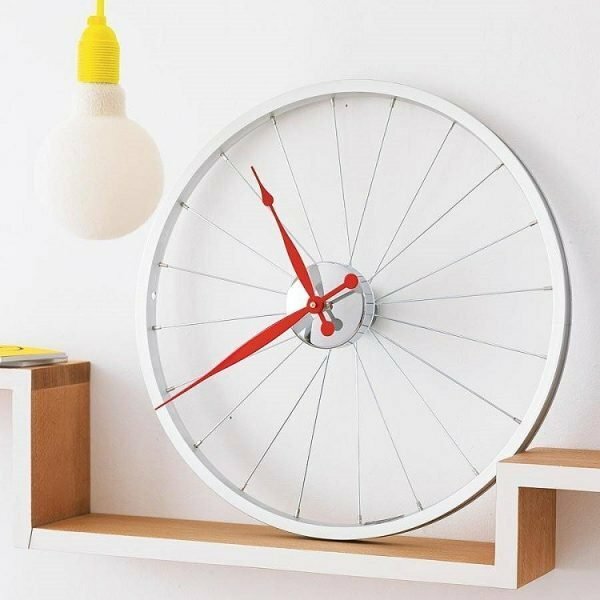 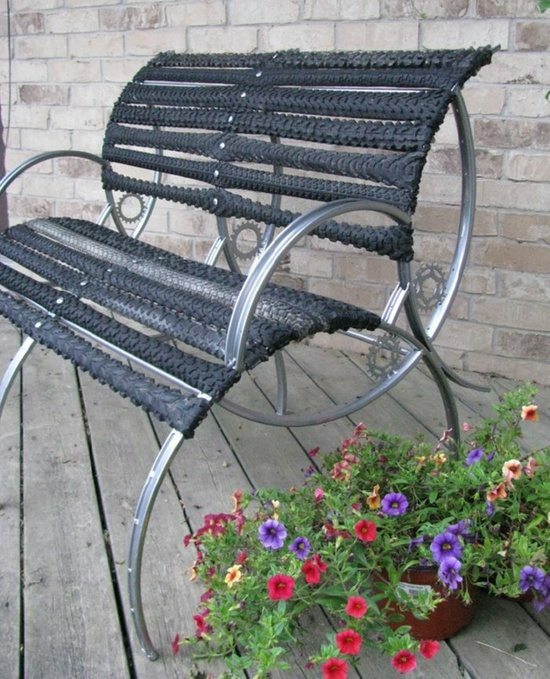 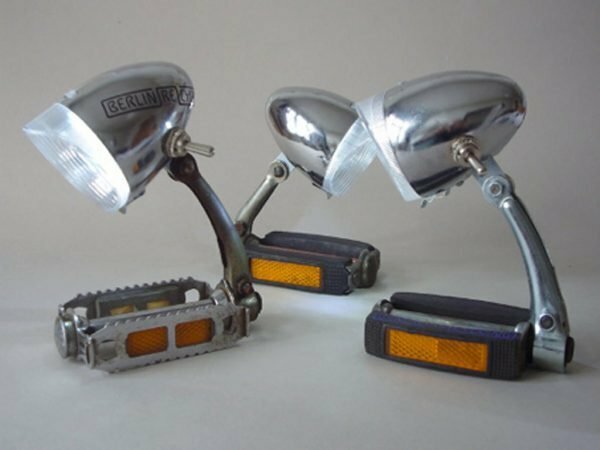 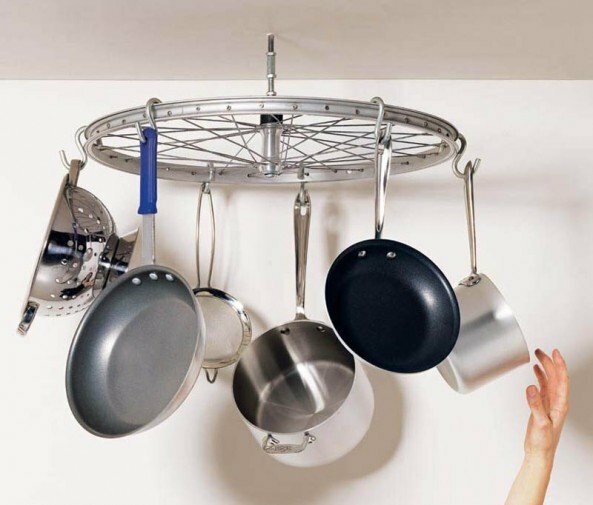 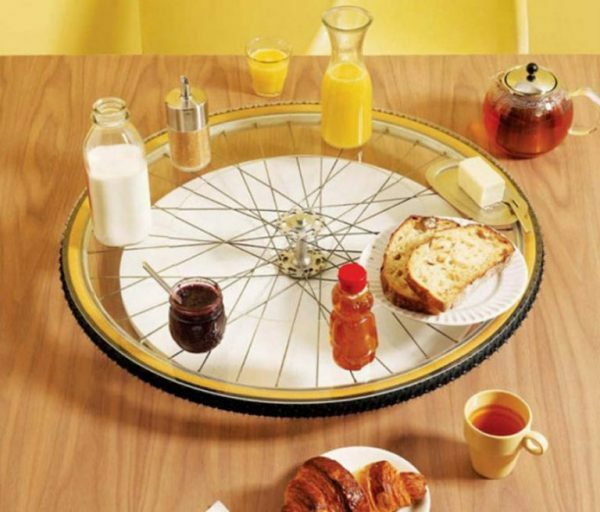 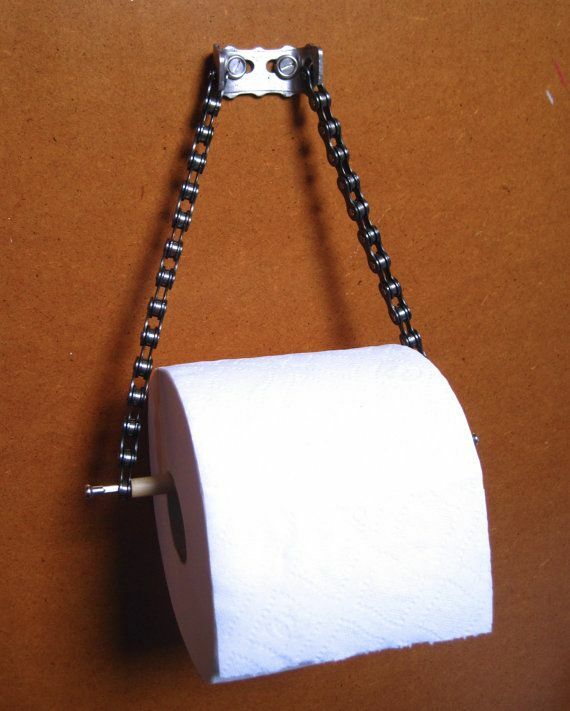 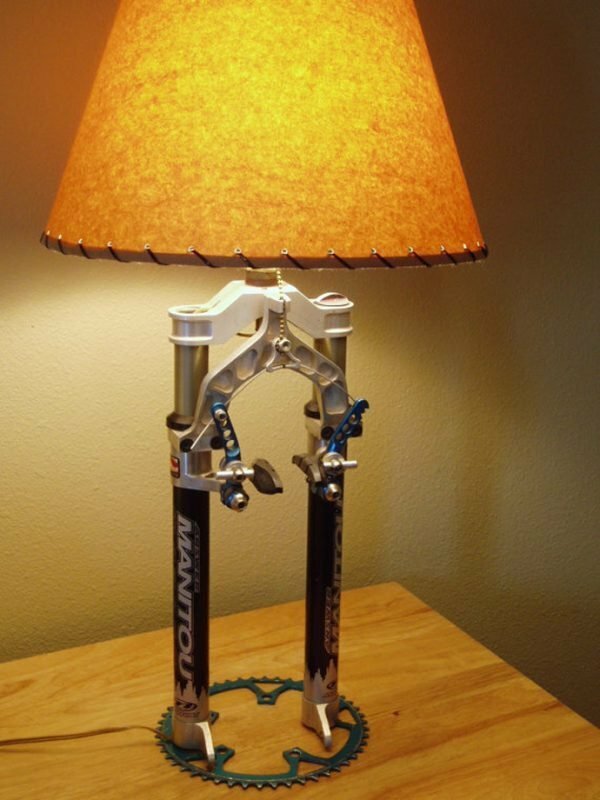 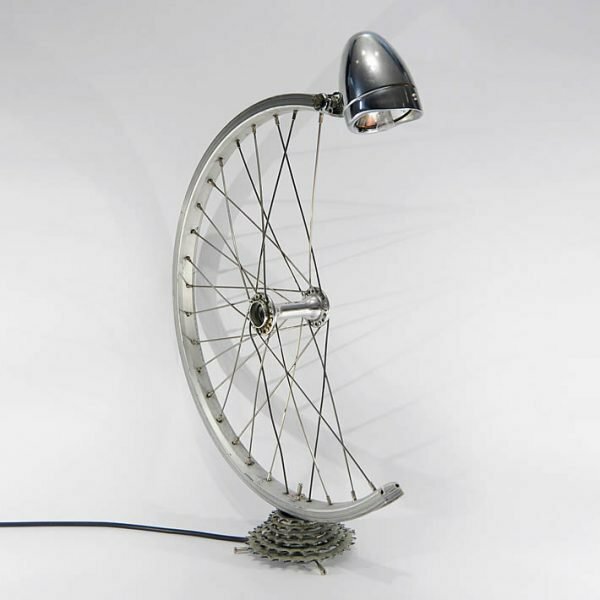 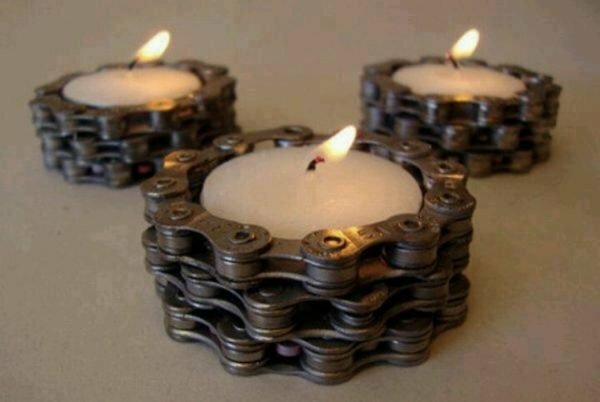 For your inspiration, take a look 21 ingenious ideas about what you can do from an old bike.